Welcome to Song Salad with Shannon & Scott! We write a new song every week About a random topic in a random style of music. 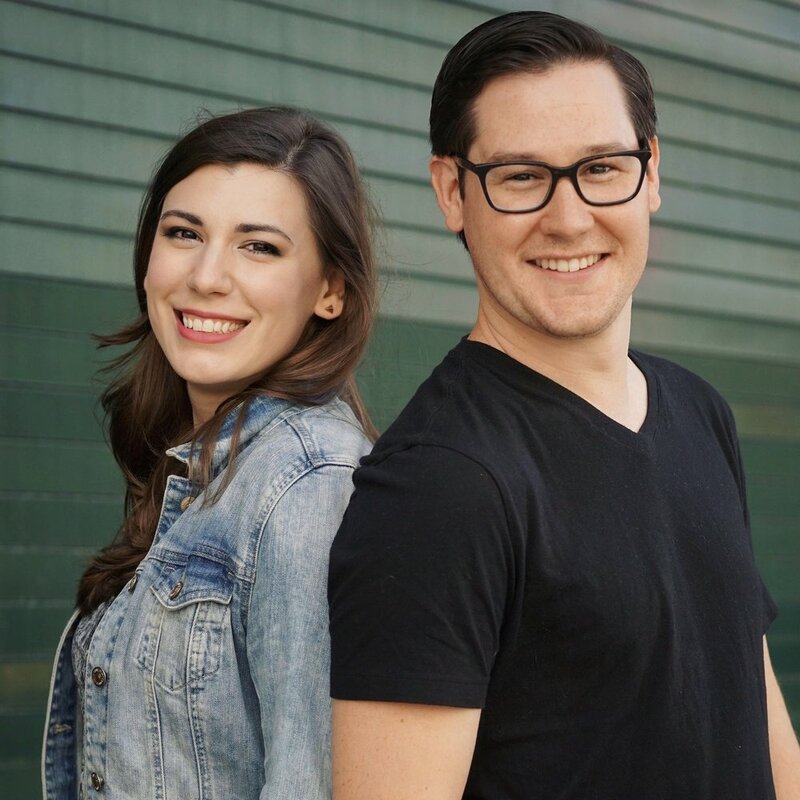 We're Shannon and Scott, the cohosts of Song Salad! Scott is a composer, orchestrator, arranger, and music director in musical theater. Shannon is a writer, dramaturg, corporate sellout, and cat lady. We hope you enjoy our weird, wonderful show! Every week, we randomly select a topic and genre and then document the wacky process of writing that song! You'll hear some bonkers mashups and even learn a bit about music along the way. If you've ever wondered what a dubstep song about a 1974 Alan Alda film sounds like or how James Brown would sing a soul song about country a capella album, then Song Salad is your podcast!